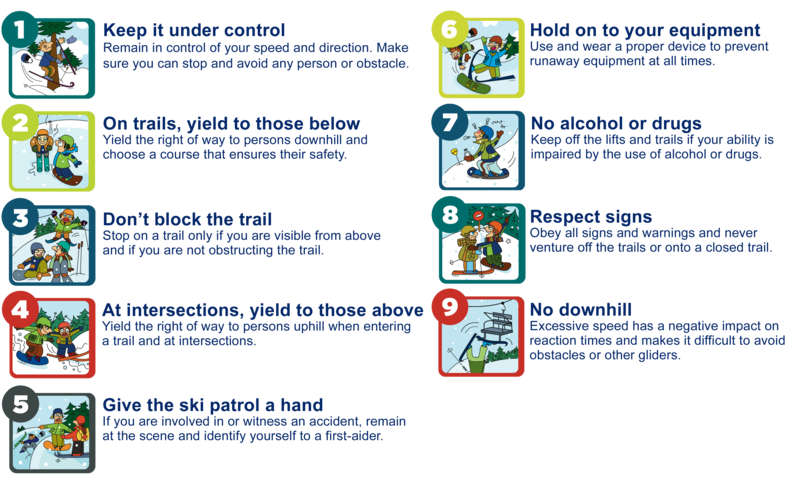 At Tremblant, we believe in ensuring that, above all, the lives of everyone on the mountain, not only skiers, remain safe while enjoying the slopes. That’s why we partnered with Subaru, a company with the same safety values who believes that there can never be an end to the pursuit and enhancement of safety. In building cars that are more than just a means of getting to your destination, they aim to bring dreams, freedom and fantastic moments to life. 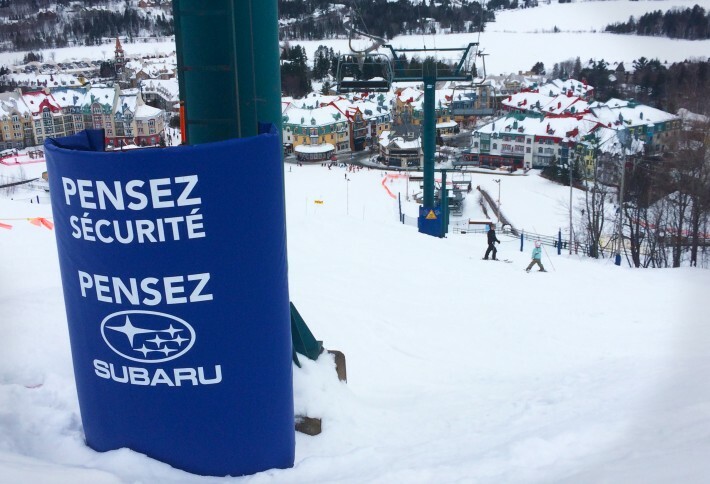 To help us achieve our safety goals, Subaru has contributed greatly in providing protective infrastructures around the hill. Subaru has forged a reputation for building vehicles that offer superior levels of protection through the use of the most technologically advanced active and passive safety systems available. The end result: vehicles that inspire confidence on every type of road, under all possible conditions and at all times.